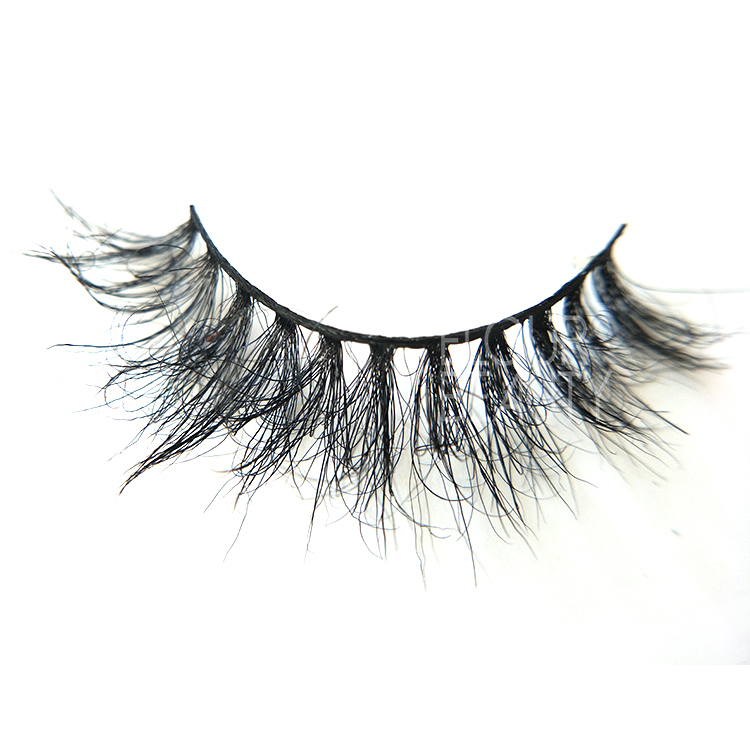 Luxury horse hair 3d lash extensions China supplies. 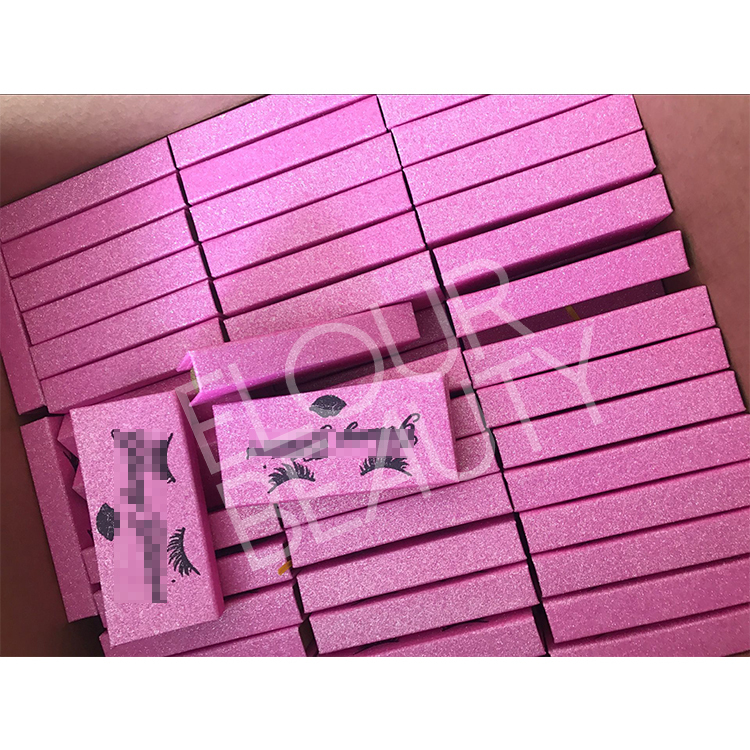 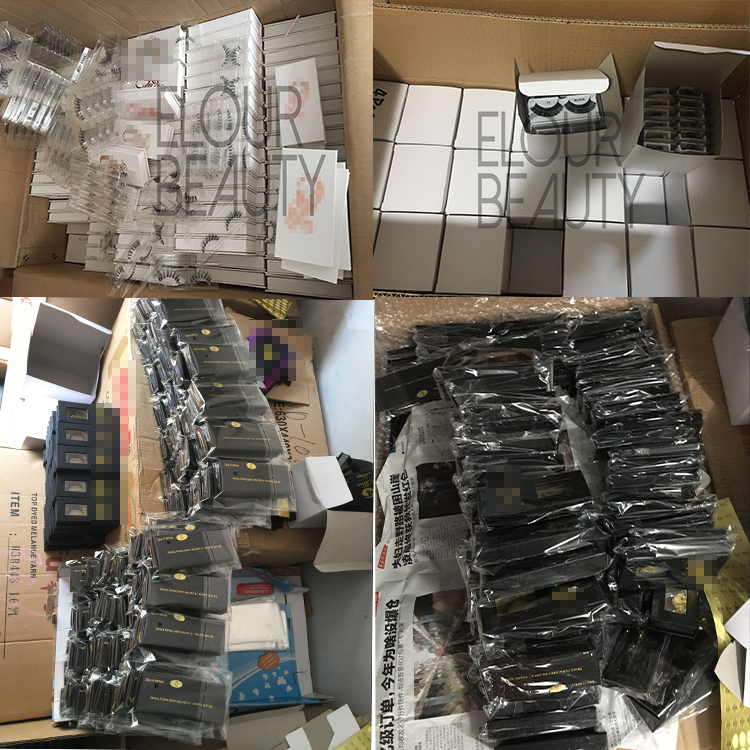 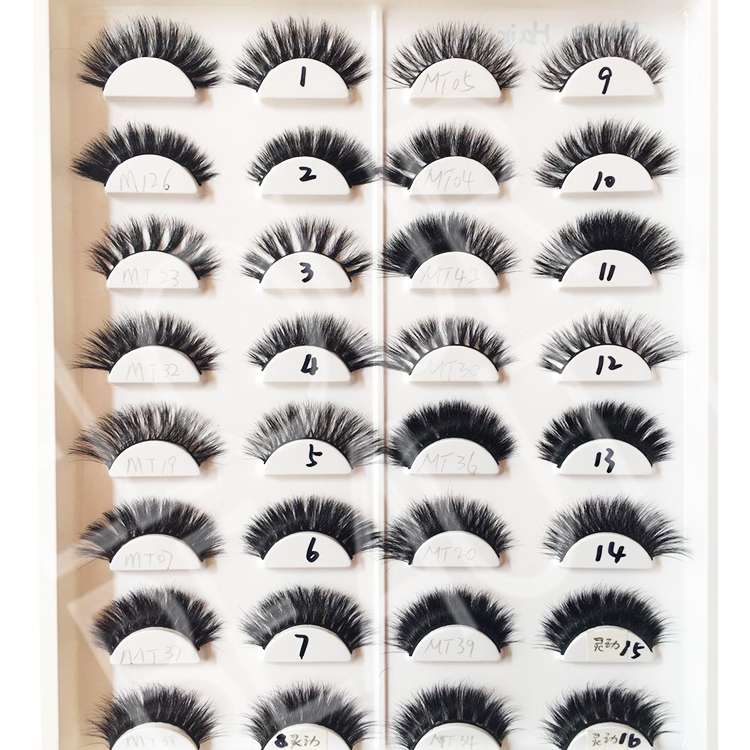 Fashionable 3d styles,extremely fluffy,vivid and natural shiny,just like natural eyelashes.Horse hairs are very soft and give the luxury elegant looking.Comfortable to apply for,long lasting,curl keeps great.China factory directly supplies,no middleman,so price advantages,and quality ensured. 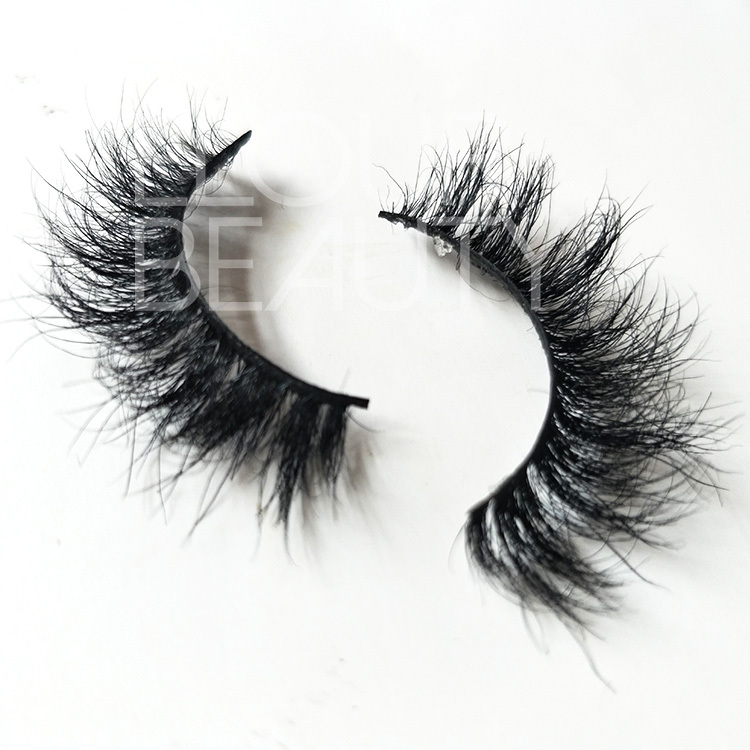 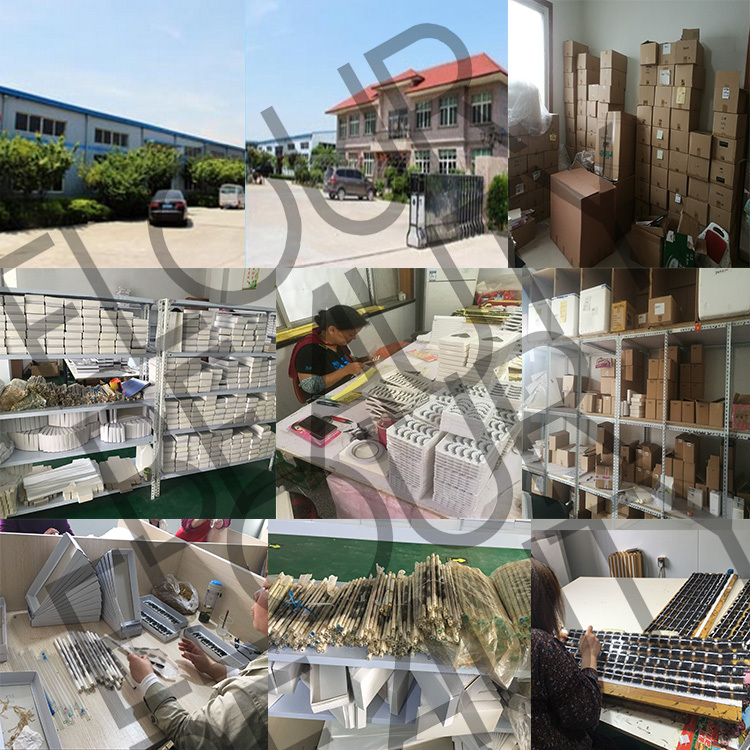 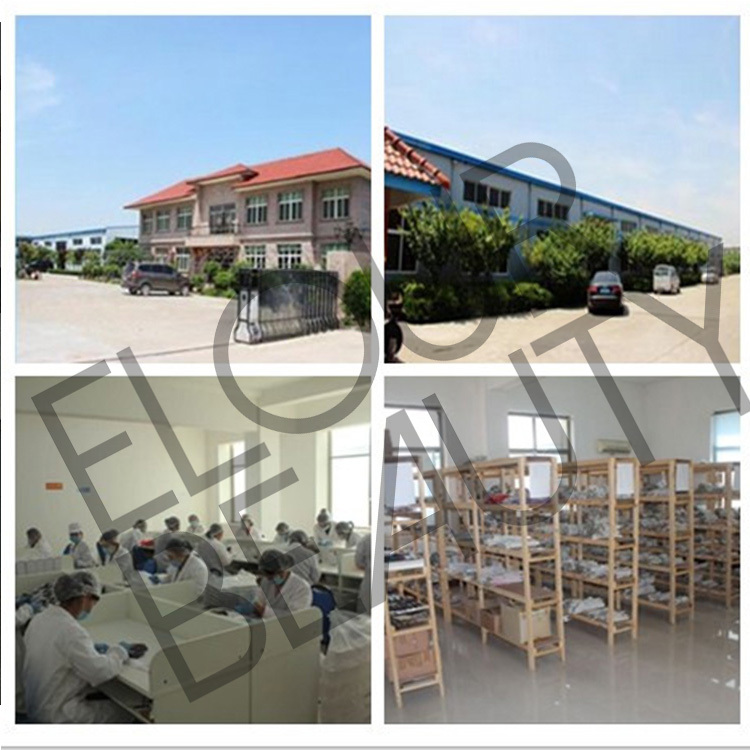 Qingdao China Elour Horse Hair lashes advantage:1.We have more than 40 styles.2.All our mink hair lashes styles and 3d mink hair lashes styles can make in horse hair lashes styles,and 3d horse lashes.3.Only we Elour can make 3D styles horse hair lashes.4.We can do customers own styles 5.Quality guaranteed,low price,fast leadtime. 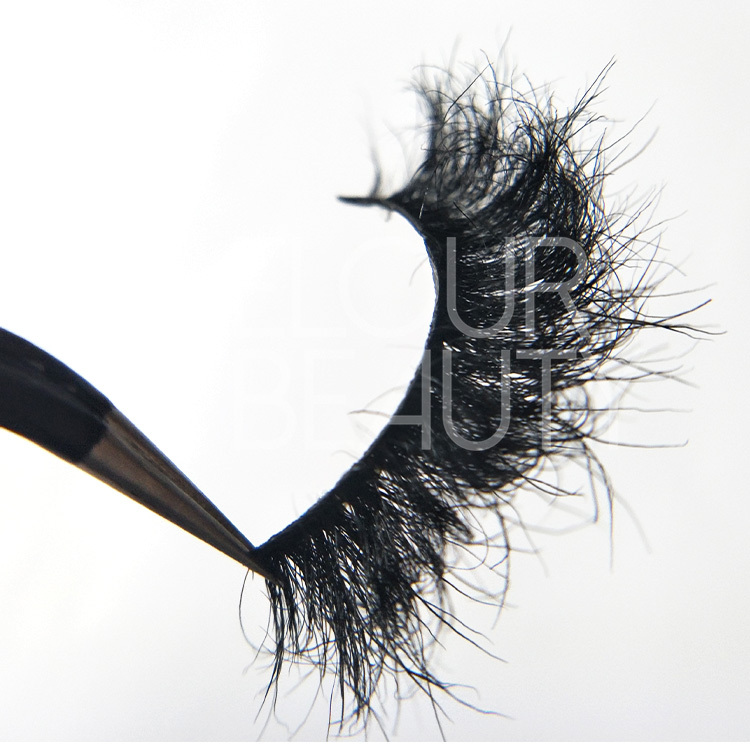 Luxury horse hair 3d lash extensions,cursive is D curl,extremely great and beautiful. 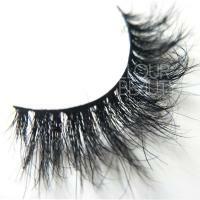 Six layers combine to the one piece of the horse hair lashes,3d effect.Customized lashes styles. The fluffy,the criss-cross,the natural shiny,the softness,make the 3d horse lash extensions is the super best eyelashes. 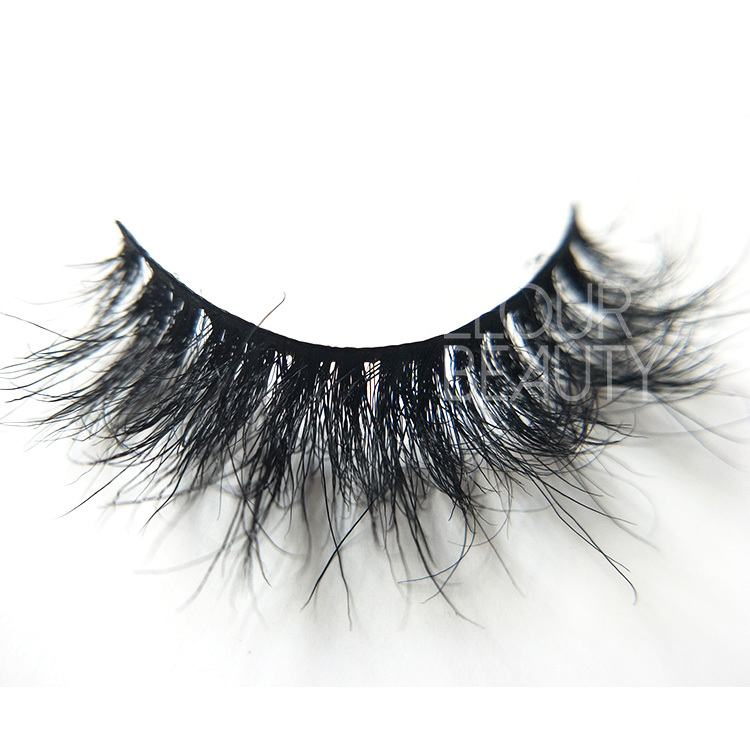 Lovely,cute,fashionable 3d horse hair eyelashes,OEM,hudreds of styles for you. 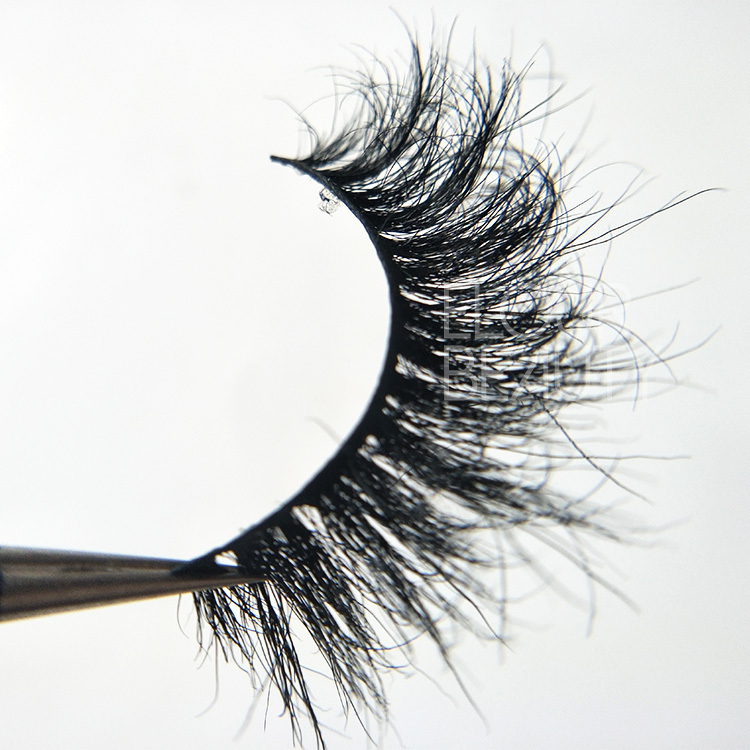 The procedure to making the Lucury 3D style horse hair eyelashes and other fake eyelashes.